Apr. 7, 2019. 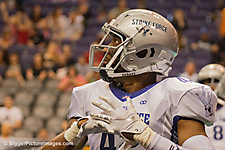 The Arizona Rattlers (5-0) wrapped up their four-game homestand with a 91-58 victory over the San Diego Strike Force at Talking Stick Resort Arena. The 91 points set an all-time Rattlers record. 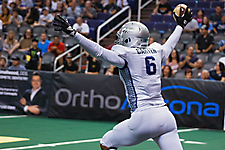 Arizona kicker Jimmy Camacho also set a Rattlers record with 13 successful extra point attempts in one game. 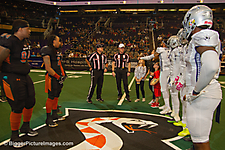 Now, the Rattlers hit the road for three consecutive games, starting with a trip down to Tucson to play the Sugar Skulls on Sunday, April 14. The game starts at 3:00 p.m. AZT and can be seen on YouTube Live. 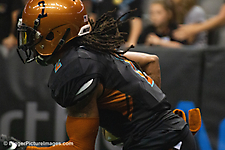 Visit www.azrattlers.com. 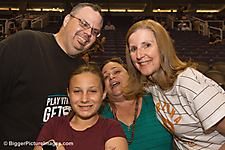 Click here to visit Danny's awesome photography and video website!